Refunds will be issued once goods are quality checked and will be made back onto the card that was used to make the initial purchase. If items are returned and an exchange is made no restocking fee will be applied. 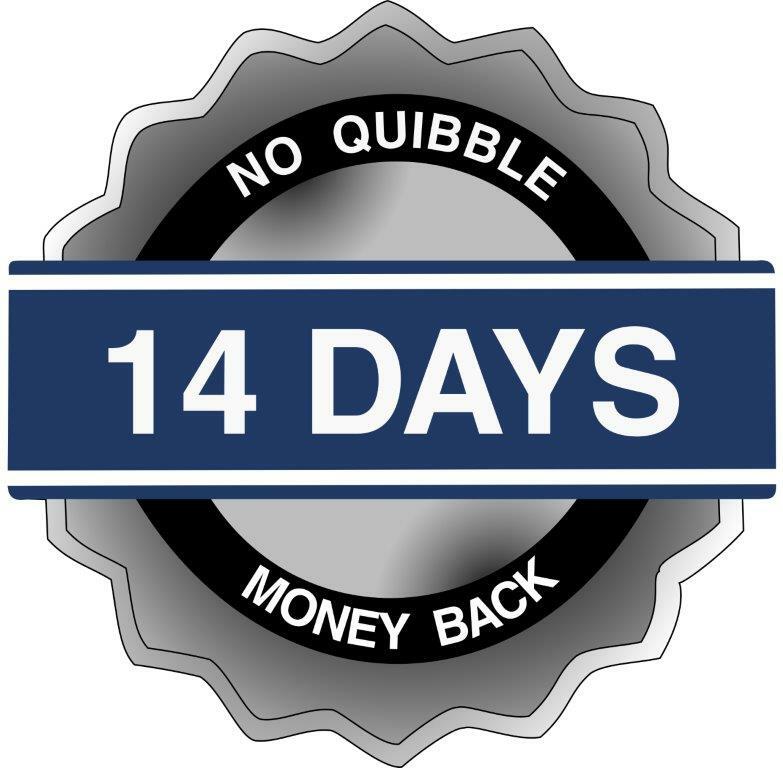 If no exchange is made a restocking fee of 15% will be applied. If an item you have received is faulty or damaged please contact our friendly customer service team on 0161 4137939 who will resolve this for you.